It is both disappointing and frustrating learning today that Ursula Gather, head of the Alfried Krupp von Bohlen und Halbach Foundation in Essen, is apparently neither a diplomat nor a true leader. Why I say this is because I was dumfounded when I sent her a personal email this morning bringing my Change.org petition to her attention and extending an olive branch for an open, honest dialog on opening her archives in the investigation into the unrecorded banishment of my great-grandmother. I received a delivery failure notice. Strange, I thought, that the Alfried Krupp Foundation would discontinue their use of this public email address. I had spelled it correctly. I attempted to send it from a second email address but received the same result- A failure notice. Being resourceful, I emailed them using a third email account I had never used previously. Success. No delivery failure notice. It took no longer than a couple seconds to understand what had happened- my emails were being blocked. Her actions tell me two things: She underestimates my will and secondly that she prefers to go around problems instead of challenging them head-on. Does she take the same approach in regards to business matters for the foundation she manages? Let’s hope not. Leaders do not go around challenges; they take them on, full steam, head-on. Let me say now that it is not my intention to underestimate Ms. Gather or go around her. If I must communicate with her publically, here on my blog, so be it. Unfortunately, it appears this may be the only way until she decides that private matters should remain in private emails. 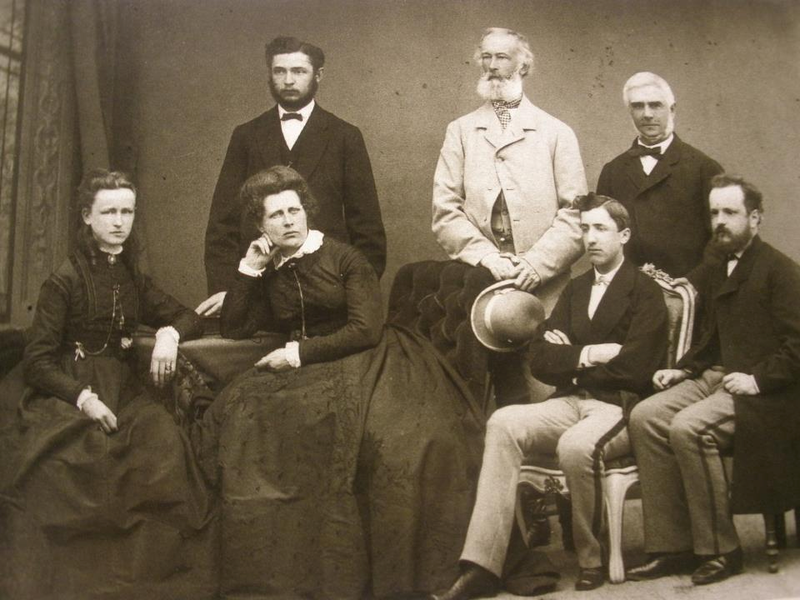 As you may already know, a petition on Change.org and a Facebook ad campaign is underway throughout Germany to permit the unfettered access to additional photographs, records and documents relating to the unrecorded banishment of my great-grandmother, Engelbertha Krupp Stroebele. I am sending this invitation to you so that we may have a productive, honest and fruitful dialog on permitting access to your archive in the hopes that additional evidence on the life of my great-grandmother can be uncovered. This is a golden opportunity for us to work shoulder-to-shoulder and do the right thing for her and for the Alfried Krupp von Bohlen und Halbach Foundation. If you have any concerns, now would be the right time to address them. I thank you for taking time out of your busy schedule to address this petition. ALFRIED KRUPP was convicted at the Nuremberg Tribunals for crimes against humanity for using slave labor from AUSCHWITZ Concentration Camp. 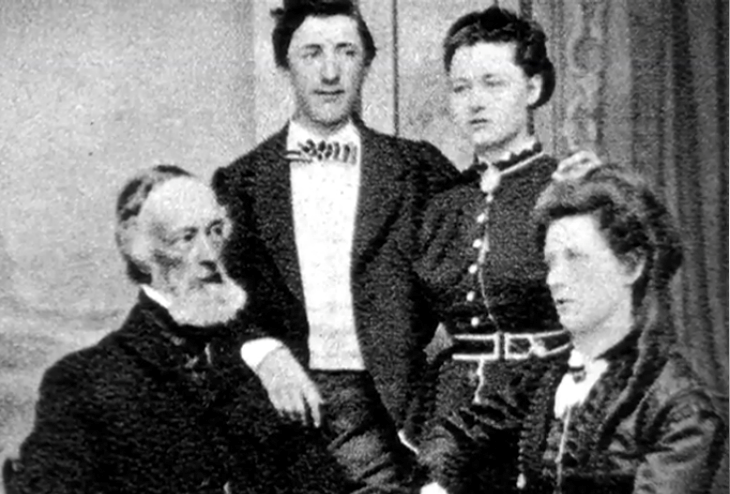 I wish to convict the foundation that bears his name for aiding the opression of Engelbertha Krupp’s unrecorded banishment and destruction of her church records because she turned her back on managing the Krupp works and chose love over a dynasty. I revealed my great-grandmother’s true identity with the help of 3 elderly relatives.